Try our Green Tourmaline Facet Rough Satisfaction Guarantee - compare our prices and our superior quality. 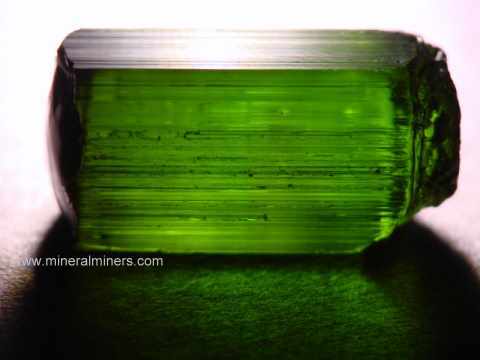 Click on any natural color green tourmaline facet grade rough image below to enlarge it. Our Green Tourmaline Facet Grade Gem Rough & Gem Crystals are natural green tourmalines that have not been heated or treated in any way. 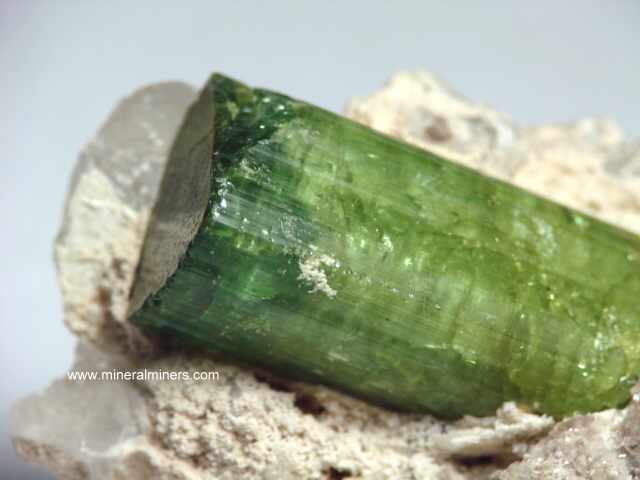 We have been mining for green tourmaline in Brazil for more than 30 years, and all of our tourmalines are natural color! We do not heat or treat any tourmalines. 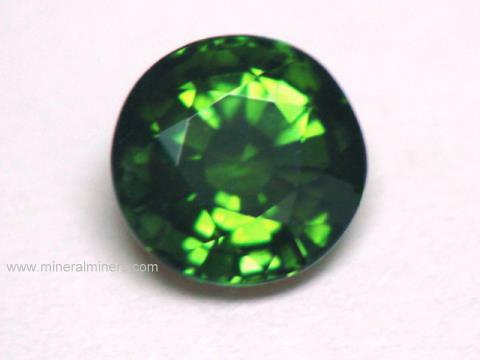 We have superior quality green tourmaline gemstones available in all shapes and sizes. See also our selection of natural color pink tourmaline facet rough and our pink tourmaline gemstones. 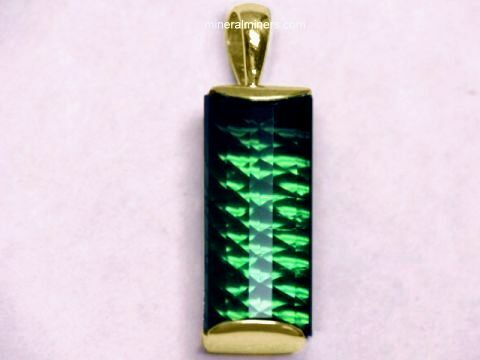 See our large selection of natural color green tourmaline jewelry in pendants, earrings, necklaces, bracelets & rings. Many of our natural color green tourmaline crystals have gem grade areas inside. 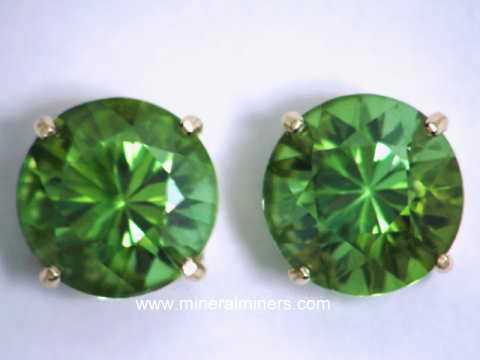 See our selection of natural color green tourmaline gemstones, and our wonderful green tourmaline earrings. See our blue tourmaline facet grade gem rough. To see more genuine green tourmaline photos, just select another item category from the table below. Be sure to see our natural green tourmaline earrings! Would you like us to inform you when we add more natural color green tourmaline faceting rough on this page? We do have additional inventory of natural color green tourmaline rough in stock, so be sure to let us know if you have any green tourmaline facet rough special requests. Please contact our webmaster or our 'site' geologist with any questions or comments.